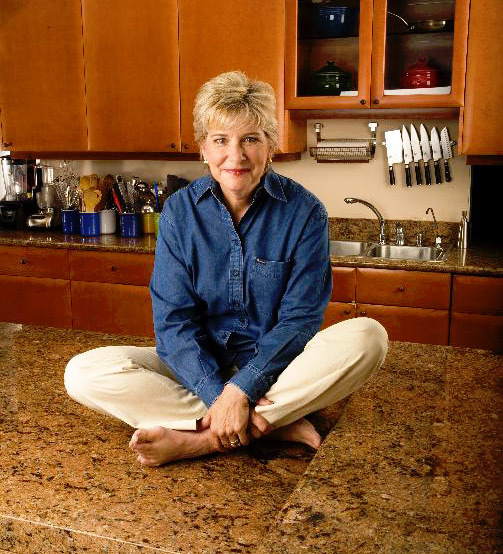 Diane is the author of 14 cookbooks, including the James Beard Award nominated Perfect Party Food. A traveling cooking teacher, Diane teaches her easy, elegant do-ahead approach to entertaining and home cooking across the country, in France at La Combe en Perigord, at Rancho La Puerta, and in Italy. Featured at Viking Culinary Arts Centers, Sur La Table, Draeger's and Ramekins, Diane also teaches at independent cooking schools to sell out audiences. Her relaxed style and easy manner, puts students at ease, even when it comes to holiday entertaining. Her signature "Do-Ahead Thanksgiving Dinner" class has helped thousands of students to make this dinner, and remain sane in the process. Recently selected as a visiting scholar at the American Academy in Rome, Diane will be studying and writing about their sustainable food project in the spring of 2016. She is a consultant to the food and beverage industry, having helped to develop products and menu items for companies such as General Mills and Foodmaker. She has also served as a consultant to Hilton's extended stay property brand management. Diane has been the spokesperson for Pepperidge Farm Puff Pastry and Lipton Recipe Secrets and been part of the Turning Leaf Vineyards holiday hotline team. Diane appears on local media while touring and has appeared on QVC, PBS, NPR, Martha Stewart Everyday Radio, as well as Eye on the Bay (San Francisco) and Northwest Afternoon (Seattle).